Holy basil is one of the most sacred plants in India because of its medicinal and spiritual properties. It has numerous anti-bacterial, anti-viral and strong detoxifying properties. It helps to oxygenate the brain and acts as anti-depressant and helps to recover from stress. 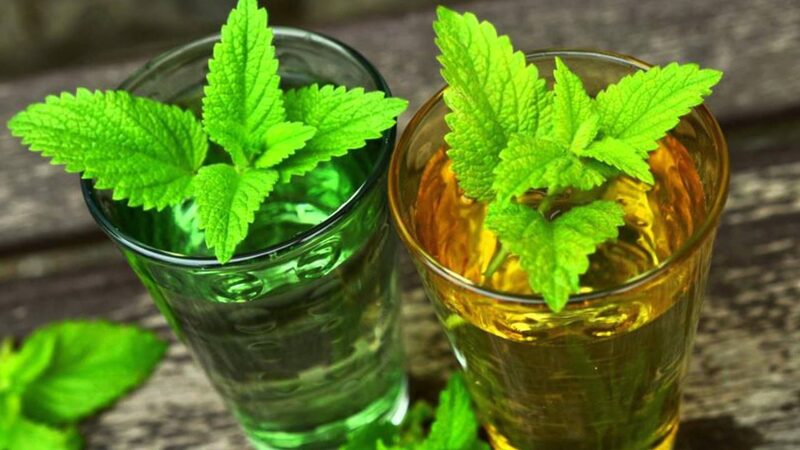 Apart from these, Tulsi also boosts immunity, detoxifies liver, stabilises mood and prevents ageing. You can directly consume fresh Tulsi leaves, make Tulsi tea or add powder of dried tulsi leaves in milk to make a smoothie.